Confidence is the prize given to the mediocre. In the video Metric performing Youth Without Youth. In the photo Ryan Kwanten hotographed by Alex Berliner. 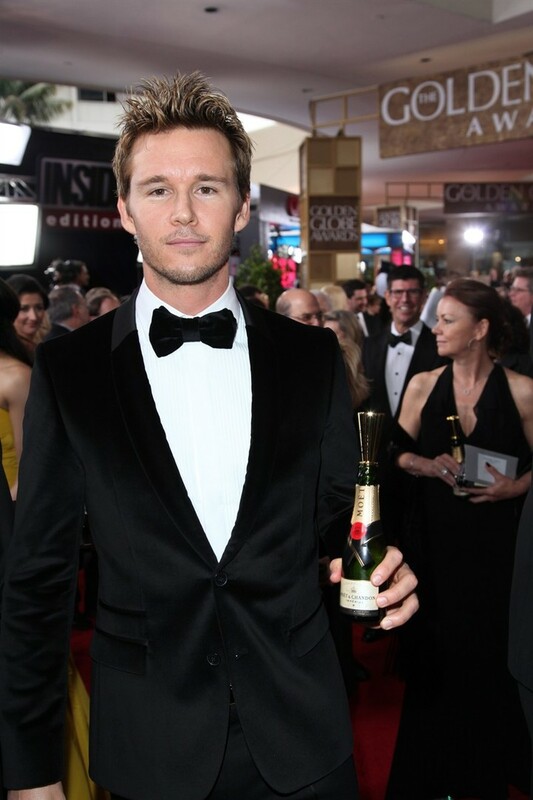 Moet&Chandon party, the Golden Globes Awards 2012. Photo caption from The Shock of the New by Robert Hughes. Title by Mascotes.